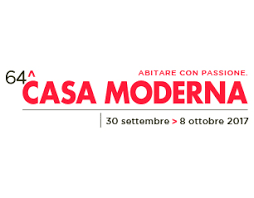 Friulparchet joins the 64th edition of Casa Moderna Fair in Udine, from September the 30th to October the 8th. New products, colours and sizes of wood floors will be shown. Our staff will be available to give all information and advices for your floor, at Pavillion 9 of the fair.